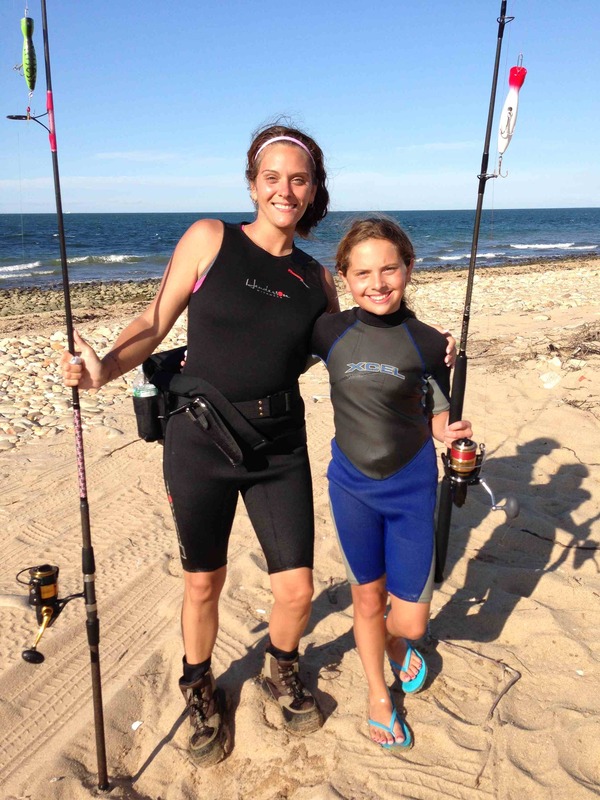 SEPT. 19, 2013: And that is precisely what I and all the other usual Montauk surfcasting suspects have been doing: waiting for the fall run to kick into gear. And waiting…and waiting….and waiting. Like our hero Rick, who says he went to Casablanca “for the waters”, I too was misinformed that Labor Day would be the beginning of a beautiful fishing season. As yet, this story does not have a wow finish. But, stick around; one may come to me as I go along. I was shocked, shocked to find the pickings so slim these first few weeks. After all, Labor Day is to me what the Letters of Transit were to Laszlo: From this point I have an irrevocable pass from the BW (beautiful wife) to fish until Thanksgiving. Furthermore, the first week in September brought early what is traditionally the luckiest fishing days of the early season: The Rosh Hoshannah Blitz, and, 10 days later of course, the lesser known but up-and-coming Yom Kippur Blitz. Rick and Ilsa will always have Paris, as I guess I will always have these beautiful and picturesque late summer days. But for all the fishing success anyone’s had, we might as well have gone back to Bulgaria. Making the pre-sunrise rounds on cool, cloudless mornings and later with the backdrop of blazing orange sunsets, I hunted all the East End beachs with cohorts Tenacious Bucktailing Billy, Big Brother Frank, Verizon Charlie and the Amazing Randi. 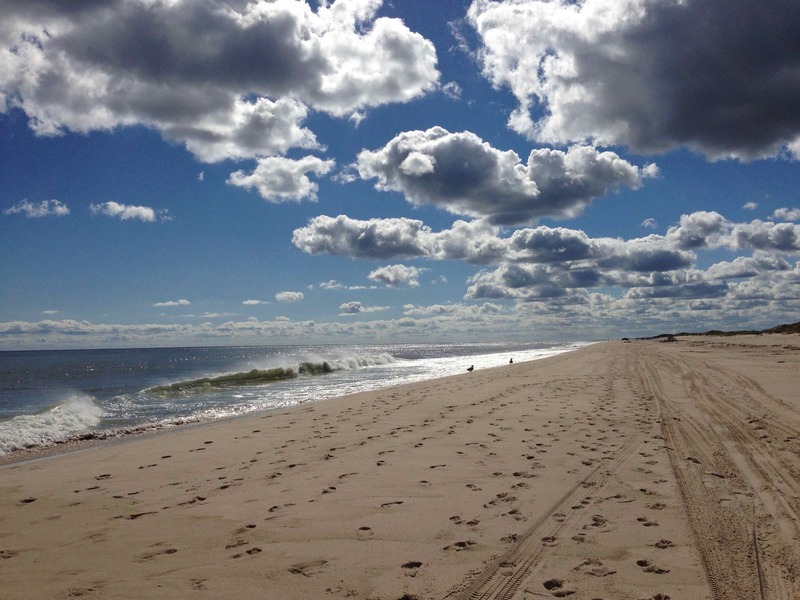 We plied south and north facing haunts from Amagansett to the Montauk Light and–as Rick suspected of Ilsa–there were others in between. Of all the beaches in all the world, this fish had to swim onto mine…. Some, though not many, fared better than we. I am, indeed, the kind that fishes and tells. In two weeks, I saw one quality striper emerge from the Montauk rocks pre-dawn, and a few stray, skinny bluefish nailed on the last of the outgoing tide at the North Bar. I’d bet the fish are asleep on the North Bar. I’d bet they’re asleep all over the East End. 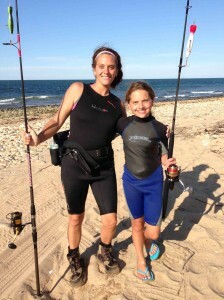 Verizon Charlie and the Amazing Randi picked up a couple of bluefish on the descending tide at North Bar. So did Nurse Carmela and her wet-suiting daughter Angela. All I had to show for my efforts, however, were a couple of silly sea robins and an anemic sand dab flounder caught off of Treasure Island Drive beach. Of all the beaches in all the world, these trash fish had to swim into mine. It didn’t take much to see that these catches didn’t add up to a hill of beans in this crazy fishing season. By the end of Yom Kippur weekend, Billy and I showed up at Oyster Pond Cove at 7am. But the fish, imitating inspector Renault, arrived at 10. We were long gone by then. 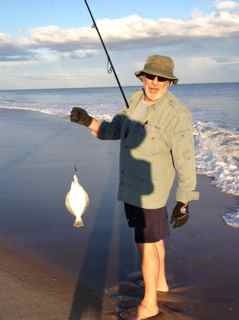 However, Verizon Charlie–the spiritual leader of all surfcasting activities who is a very influential and respected man in Montauk and points west–stuck around to nail a couple of nearly legal bass. Now, with Sukkot–the ancient harvest festival–upon us, I maintain a stoic attitude. After all, you must remember this, a fish is just a fish: A cast is just a cast. The fundamental things apply, as tides go by. If you just said, “oy”, well, you are right in the spirit of things. That is to say, you’re just as confused as me. This entry was posted on Thursday, September 19th, 2013 at 4:32 am and is filed under Uncategorized. You can follow any responses to this entry through the RSS 2.0 feed. You can leave a response, or trackback from your own site. But Rick?! Love the live and analogy. Here’s looking at you as well. I am still teaching a fll load and stretched to limits in the fall. I need a watEr break. Fred….You must remember this, a fish is just a fish………as time goes by!!! It’s good to see that life remains stranger than fiction. 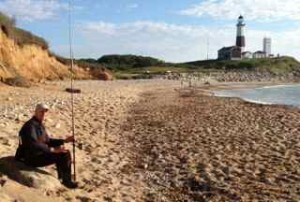 Or might it just be more predictable in the case of you fishing Montauk? Lucky for you (or maybe for the fish) it’s still called “fishing” despite you preferring to simply “catch”. Hope you kill ’em before Thanksgiving. This is Ron …. Get on a boat and stop this foolishness!!!! Hope the next month brings better results – sort of like a birthday gift from Poseidon. Ron, when I want to go boating, I will call you. When you want to go fishing…..call me!